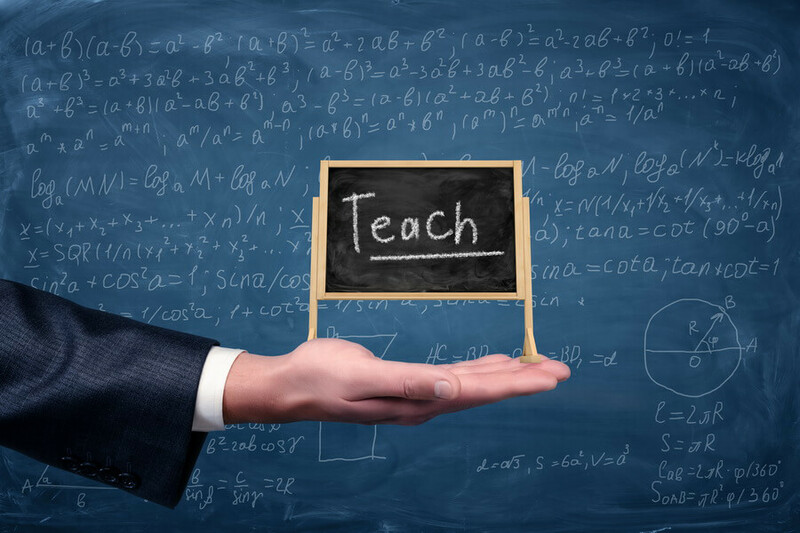 There are encouraging signs of a renewed focus on teacher education across the country. These build on earlier pushes for more attention to be given to teacher education, qualifications and professional development. While there is a welcome focus on induction, professional development planning and mentoring in the agreement the main area of change is to ‘up the game’ on the level of qualifications required of Victoria’s TAFE teachers. Now, it is only Level 1 teachers that will required to hold the Certificate IV TAE. At Level 2, at least an ‘approved’ AQF 5 qualification will be required, while at Level 3 or above an ‘approved’ AQF 6 qualification or above is needed. At Levels 2 and 3, there is also a requirement for 200 hours of ‘supervised practicum’ when undertaking the qualification. There are also requirements in relation to both teaching and vocational experience.